More Control, More Success, More Wins! 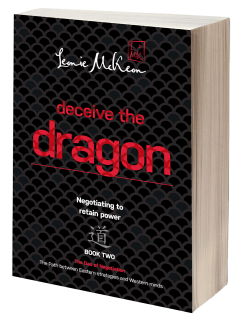 With over three decades of experience as a China-Educated Strategist and business owner, Leonie McKeon has helped hundreds of business owners and executives understand how to do business with Chinese people and to be better negotiators. 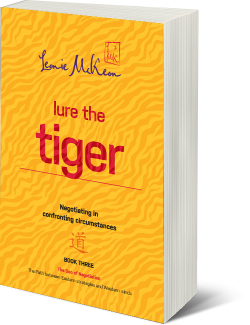 Based on The Art of War, Leonie shares her deep understanding of the 36 Strategies used in Chinese culture and business. 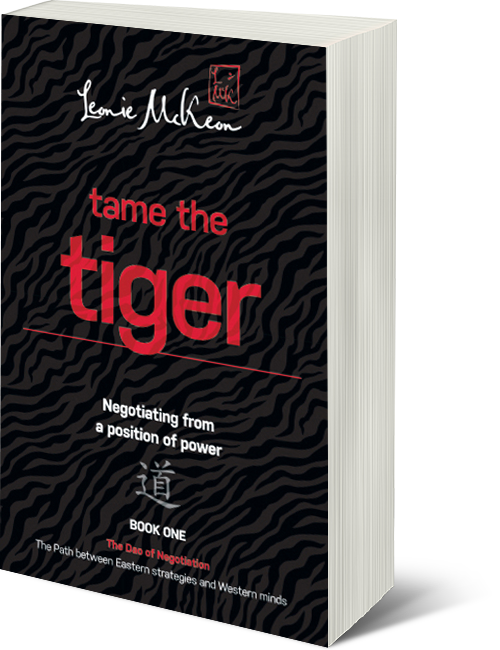 She provides invaluable practical tips for any business person looking to improve their overall negotiation skills, as well as become better negotiators in China. 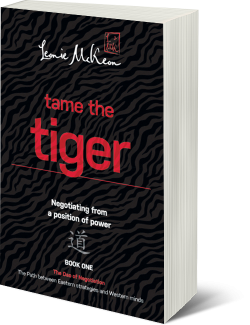 Tame the Tiger: Negotiating from a position of power contains ancient Chinese negotiation secrets that are part of everyday Chinese business practices. Discover how you too can use this ancient wisdom so you can have More Control, More Success, More Wins!